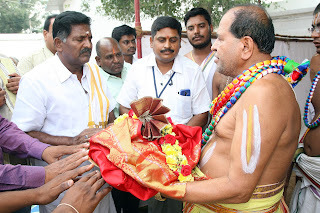 Chandragiri, 30 October 2018: The three-day annual Pavitrotsavams in Chandragiri Sri Kodanda Rama Swamy temple concluded on a grand note on Tuesday. 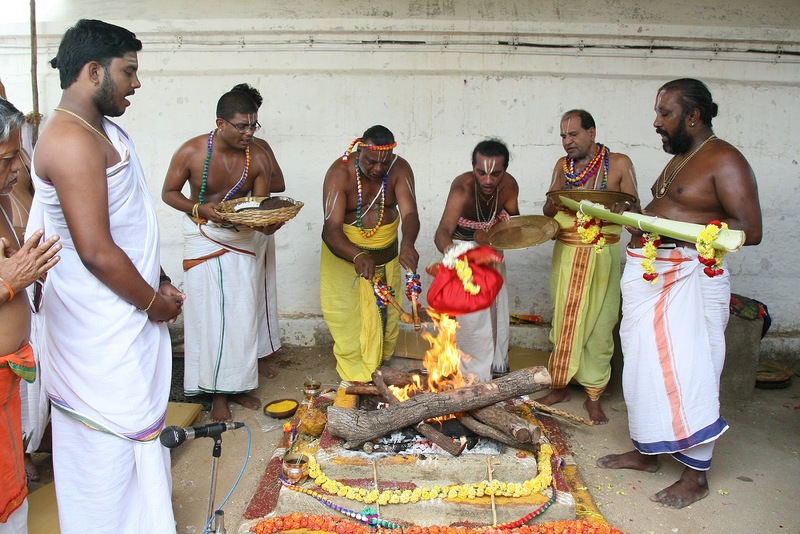 The day commenced with Suprabhatam followed by Thomala, Sahasra Namarchana and Nitya Archana. 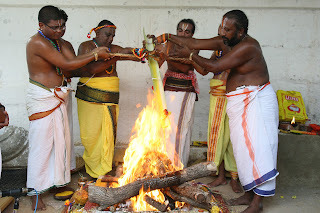 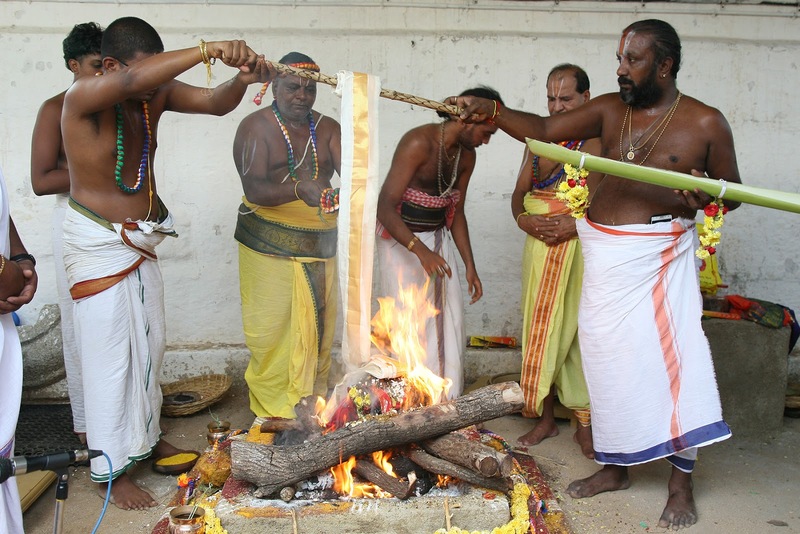 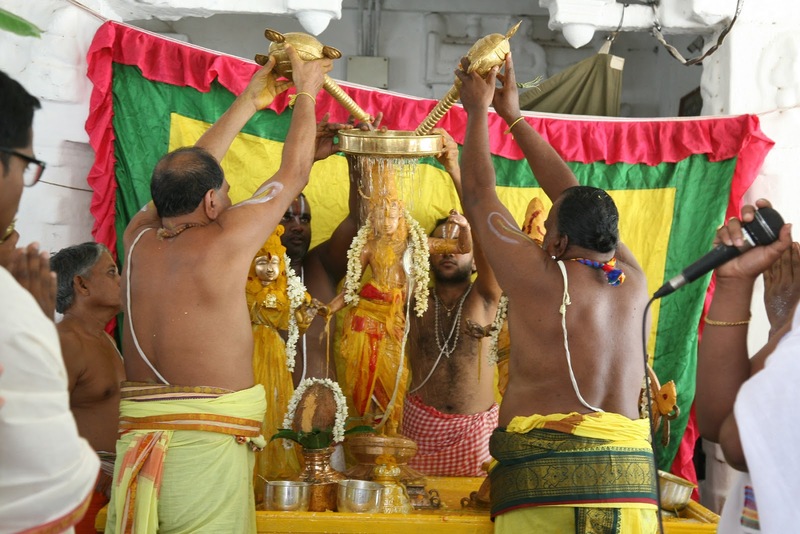 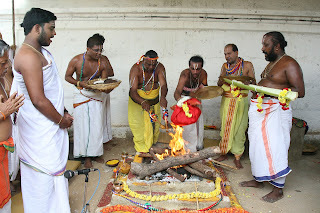 Later it was followed by Dhwaratorana, Dhwajakumbharadhana, Chaturstarchana, Murthihomam, Shantihomam. After that Mahapurnahuti was performed followed by Pavitra vitarana and concluded with Vedasattumora. 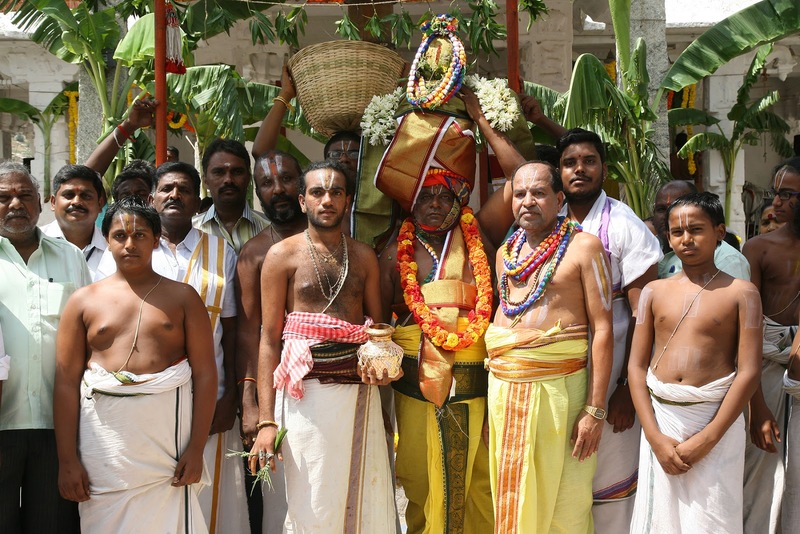 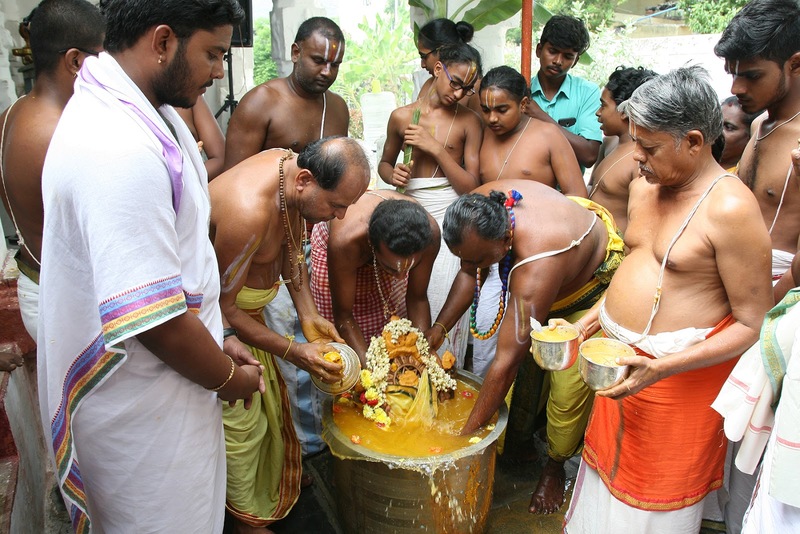 Snapana Tirumanjanam was performed to the utsavarulu of Sri Sita Rama Lakshmana Sametha Sri Hanumantha Swamy along with Sri Sudarshana Chaktrattalwar between 11.30am and 1pm.